Ricky & Clive reunite to discuss the positives and negatives of WWE Super Show-down. 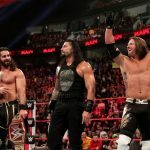 They delve into whether the term “glorified house show”, used to describe events such as SSD, Greatest Royal Rumble, and the upcoming “Crown Jewel” is merited or unfair. They also look at the ongoing impact that part-timers have on the product. And they finish with a traditional “Who Am I Quiz”, with a more than necessary amount of awful jokes dotted throughout. 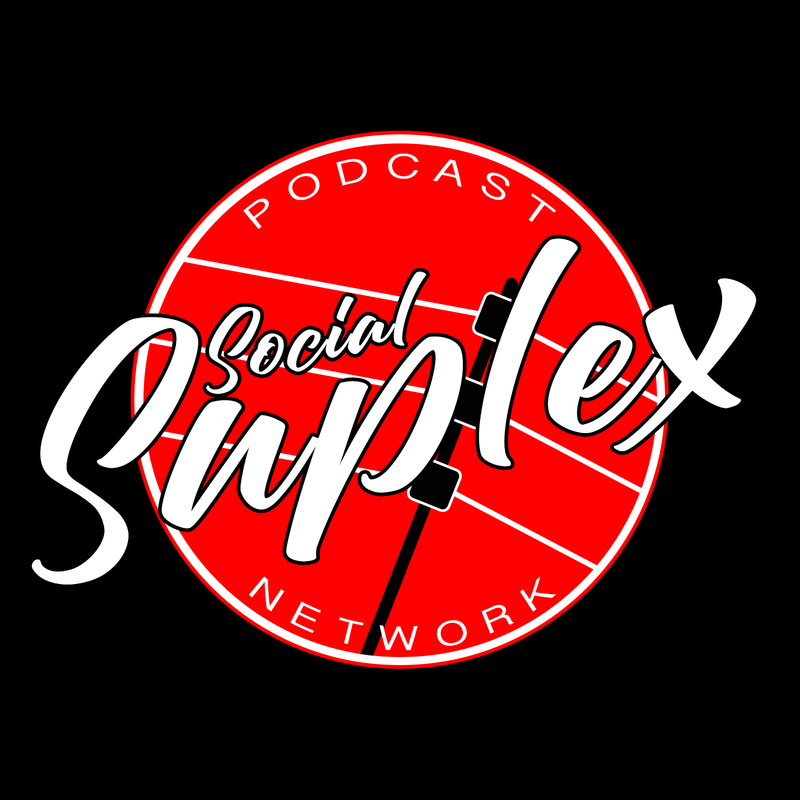 Follow the team on Twitter and Facebook, and check out Social Suplex’s Facebook Group. Check out Social Suplex’s columns, and the network’s podcasts:- One Nation Radio / Outsider’s Edge / Keepin’ It Strong Style / Grown Men Watch This S***? – available wherever you find podcasts!